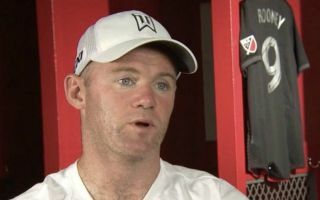 Ex-Manchester United striker Wayne Rooney has insisted that Jose Mourinho has not lost the dressing room at Old Trafford. The Red Devils are nine points off the pace in the Premier League after ten matches of the 2018-19 campaign, having already conceded a whopping 17 goals. 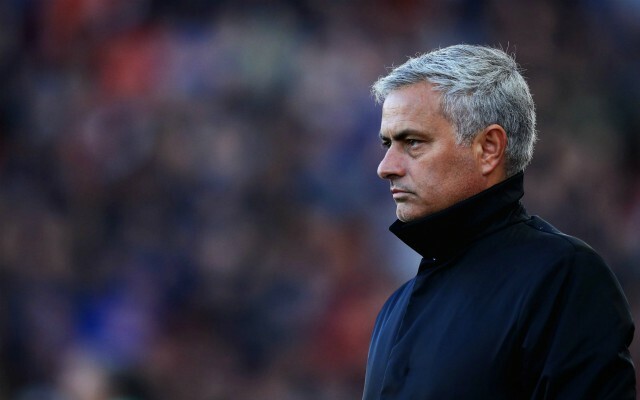 Defeats against Brighton, Tottenham and West Ham, along with draws against Wolves and Chelsea, have seen United fall way behind in the title race and Mourinho has come under intense scrutiny as a result. The Portuguese boss seems to be on borrowed time in his role at Old Trafford, but according to Rooney, the real reason behind the club’s recent woes is a lack of effort from a few players. “Obviously, they are going through a difficult period at the minute but Jose Mourinho is very experienced and I think some players have to do a little bit better,” Rooney told BBC Sport on Wednesday. The Englishman, who now plays in the MLS with DC United, currently stands as Man United’s all-time record goalscorer and drawing on his own experience, he has stated that he highly doubts any player will be deliberately sabotaging Mourinho. “In my experience, I have never seen or heard of a player not wanting to play in the game because they have had a falling out with the manager,” Rooney continued, as per BBC Sport. “I don’t think as a player you could do that, you’ve got to respect the club and the fans and also respect your team-mates. Next up for the Red Devils is a crucial away trip to Bournemouth in the league on Saturday, who currently sit three points above them in the table. A win could propel United into the top seven, but because of their inferior goal difference, it is unlikely they would leapfrog their opponents in the table. However, it would undoubtedly be another big step in the right direction. A 2-1 win against Everton last Sunday eased the pressure on Mourinho for the time being and if the team can heed Rooney’s comments during the winter period, they may re-emerge as top four contenders before the new year.